KAMPALA – Telecommunication giants MTN Uganda have confirmed the deportation of its Chief Executive Officer Wim Vanhellputte. 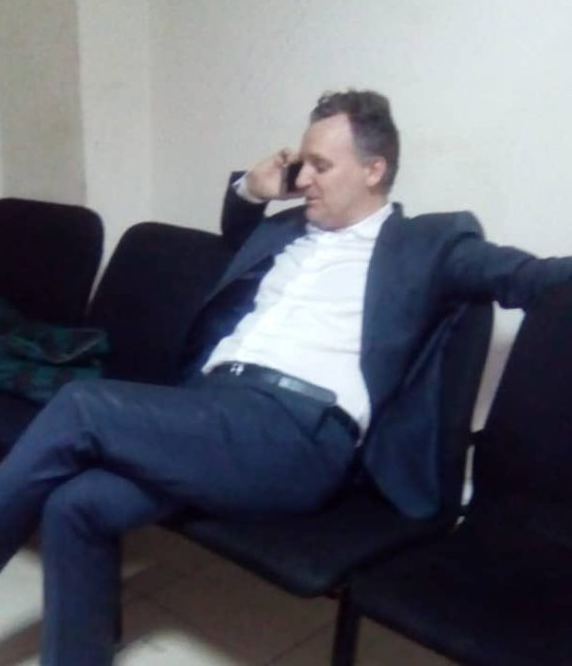 In a statement released on Friday morning, MTN Uganda said they had not been given reasons for Mr. Vanhellputte’s deportation. In a deportation order document signed by the Minister of Internal Affairs Gen. Jeje Odongo, Mr. Vanhelleputte has been deemed an undesirable immigrant by virtue of Section 52 of the Uganda Citizenship and Immigration Control Act. MTN Uganda has since appointed Engineer Gordian Kyomukama, a highly trained electrical engineer and been working as its Chief Technology Officer as acting CEO. 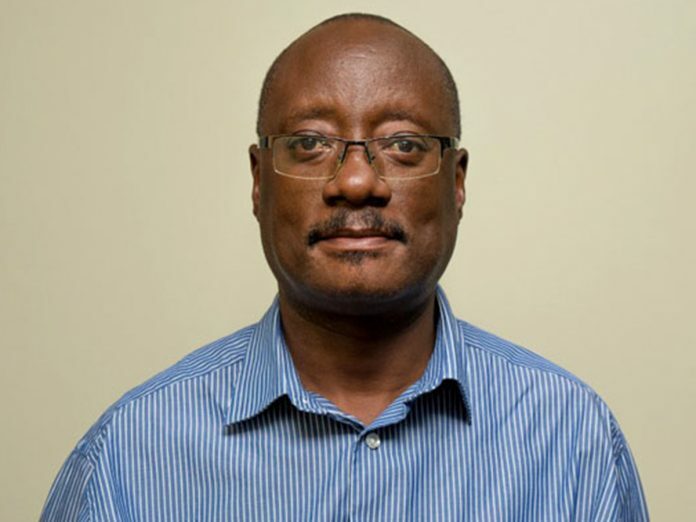 “To ensure business continuity, we have appointed Mr. Gordian Kyomukama, currently Chief Technology Officer, as Acting Chief Executive,” the statement said. A senior intellifence official has intimated to this web site that Mr. Vanhelleputte was summomed after intelligence got to know of the development, raising questions on why the deported officials should be allowed into a system on a territory where they are persona non grata. It was then reported on Tuesday evening that MTN Uganda had purged a senior manager Mr Anthony Katamba, in the aftermath of the recent MTN Uganda’s troubles with government, after he was, among other litanies, accused of leaking information that led to the deportation of senior company managers in question. But it emerged that Mr Katamba was staying put, sparking off a struggle with the CEO after tensions emerged following the military intelligence summons with Mr. Vanhelleputte accusing his senior manager of sabotage. MTN launched in 1994, the MTN Group is a leading emerging market operator, connecting subscribers in 22 countries in Africa and the Middle East. The MTN Group is listed on the JSE Securities Exchange in South Africa under the share code: “MTN”. As of 30 June 2017, MTN recorded 232 million subscribers across its operations in Afghanistan, Benin, Botswana, Cameroon, Ivory Coast, Cyprus, Ghana, Guinea Bissau, Guinea Republic, Iran, Liberia, Nigeria, Republic of Congo (Congo-Brazzaville), Rwanda, South Africa, Sudan, South Sudan, Swaziland, Syria, Uganda, Yemen and Zambia.